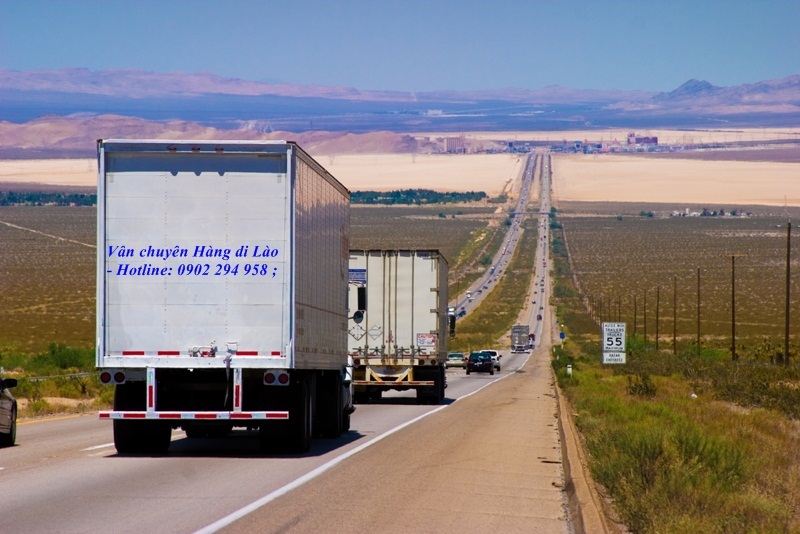 You want to shipping cargo from France to Vietnam? But you do not know any reliable transportation companies? Please come to Hà Thiên Express to enjoy the best freight services from us. Nowadays, Vietnam expatriates currently living and working in France is getting popular, so the demand of cargo shipping from France to Viet Nam is increasing. However, it is not easy to find out a reliable transport company now. 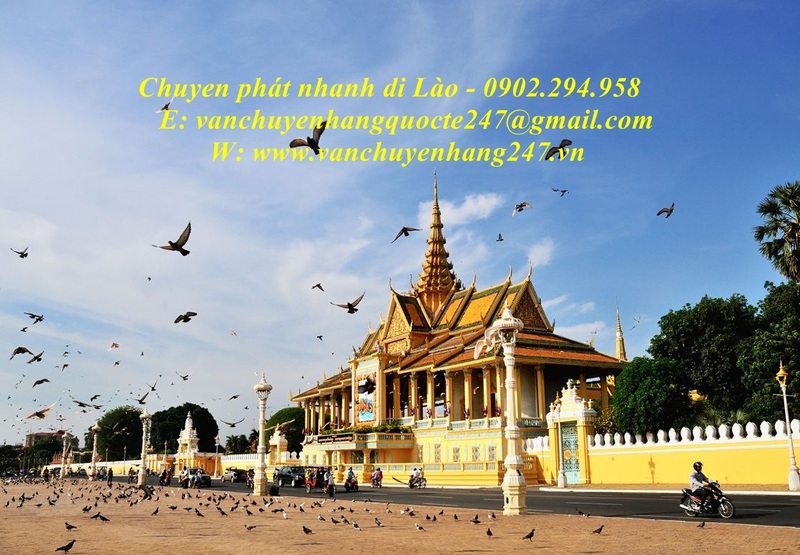 Knowing this, 24h transportation company extra provide for customers with cargo shipping service from France to Vietnam with prestige, quality and cheap price. 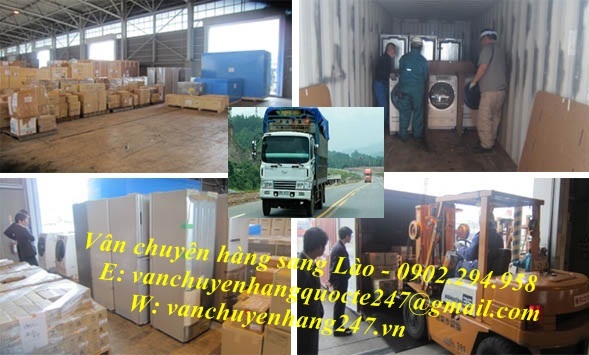 Cargo shipping service from France to Vietnam of our company is chosen and appreciated by many domestic and foreign customers. We are proud of our prestigious transport services with high quality and competitive price in the market. Form of transport : We provide 2 forms of transport by air with forwarding in airport or door to door delivery. Fast shipping time, cheap price, prestige, delivery on time. Ensuring safety of goods and delivery to the recipient on time. Compensating 100% goods value with any damage. Dealting with all customs procedures for customers. 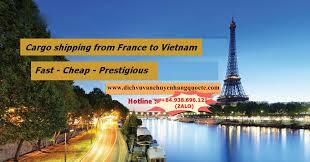 You will sastify when using cargo shipping service from France to Vietnam of our company. to be supported and consulted as good as possible.